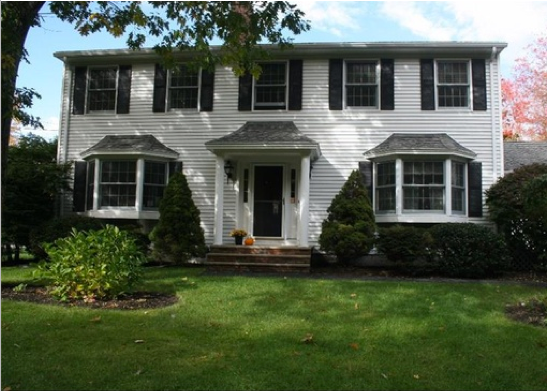 Congratulations to the new owners of this stately and well-maintained 4-bedroom Colonial on a quiet corner lot close to Brunswick’s downtown. A perfect family home with space for everyone, including a family room, living room, formal dining room, mudroom, finished basement, 1st floor laundry room and an over-sized 2-car garage. Other features include an intercom system, central vac and a laundry-chute system in each bedroom. A huge deck is set inside a large, private yard with mature landscaping and raised garden beds.